Huge gas discovery by Total South Africa, in the offshore Outeniqua Basin, has excited the country as it opens South Africa’s hidden oil & gas potential and gives an opportunity for a meaningful dialogue on attractive legislation and local content development. 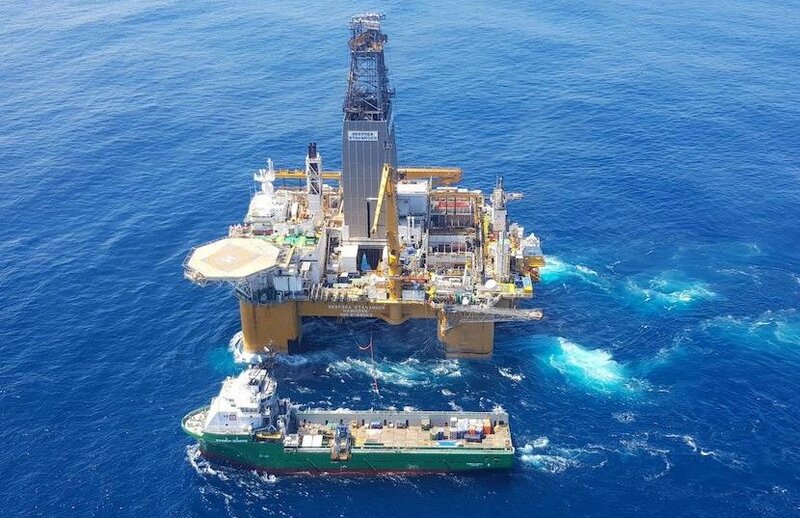 The African Energy Chamber has welcomed the recent gas condensate discovery by Total in Block 11B/12B, 175km off the southern coast of South Africa. This is a great first step for the country, which still relies on imports of oil and gas despite the great reserves believed to be in its soil and waters. The gas discovery is a timely one as the South African government is currently working on a new legislation separating oil and gas from traditional minerals, and has released last year a new Integrated Resource Plan (IRP 2018) with ambitions to install an additional 8,100MW of gas-to-power capacity in South Africa by 2030. It further echoes increased engagement of the South African government with the African and global oil industry. Since being appointed Energy Minister in 2018, Jeff Radebe has been leading a strong South African outreach to oil markets in Africa like Nigeria, Equatorial Guinea, Angola, South Sudan, many middle eastern producers and attending meetings of the Organisation of Petroleum Exporting Countries (OPEC) in Vienna and seeking deals for state-owned South African companies such as the Central Energy Fund and PetroSA. “Oil companies want to see leadership and sound governance wherever they invest,” added NJ Ayuk. “With South Africa demonstrating a commitment to reforms and the creation of an enabling environment for business, the oil industry is confident that the country can attract the investment needed,” Ayuk concluded.